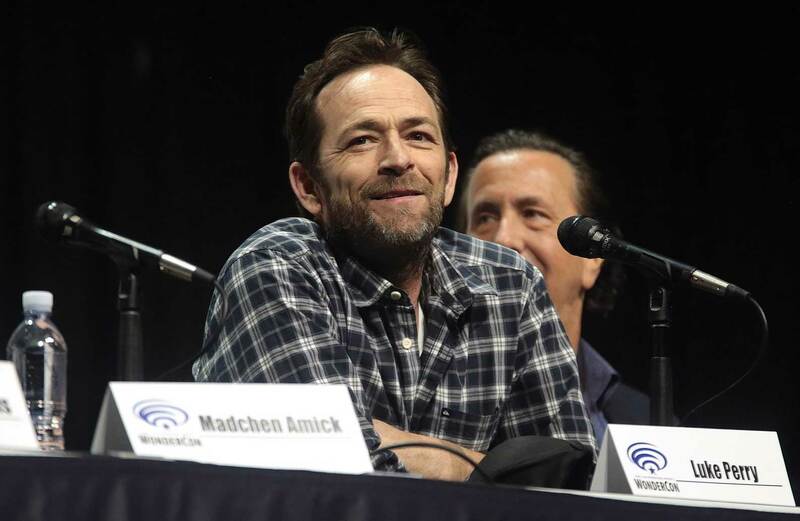 Actor Luke Perry’s death at age 52 is raising questions about stroke, including its signs and symptoms. Hartford HealthCare’s Dr. Mark Alberts, medical director of the Ayer Neuroscience Institute, has the information you need to act F.A.S.T. if you suspect a stroke is underway. Q: How common is it for a seemingly young and healthy person to have a stroke? A: It’s actually not that rare. In fact, 10 to 20% of strokes can happen to people who are 55 years of age or younger. So it’s really not all that rare in terms of medical terms. Q: What are the risk factors for a stroke? A: The most significant risk factor for stroke, which we can’t do much about, is aging, but in this case, he was not that old. Other risk factors for stroke that we can do something about include high blood pressure, diabetes, smoking, bad lifestyle like gaining weight, obesity, high cholesterol, and abnormal heart rhythm, like atrial fibrillation. All of those are significant risk factors that increase the risk of having a stroke. Q: What are some symptoms for stroke? A: Some of the key symptoms of a stroke are sudden onset of weakness or numbness affecting one side of the face, one side of the body, the arm and leg, difficulty with speech, trouble getting your words out, slurred speech, trouble understanding what people are telling you, sudden loss of vision in one eye or to one side of what we call your visual field, difficulty with walking a straight line, imbalance, and then the sudden onset of a headache that’s the worst headache of your life. Any of those could be symptoms of a stroke actually happening. Q: If someone suspects a stroke, in themselves or someone else, what should they do? A: Lay the patient down. Make sure they are safe and they don’t fall and hurt themselves. Pick up the phone, call 9-1-1 and ask to be taken to the nearest stroke center. For more information on the Hartford HealthCare Ayer Neuroscience Stroke Center, click here.